The last time we thought about buying cars and did any research into cars was in 2003! At that time, I purchased a Hyundai Santa Fe, and Andy got a Honda Accord. We have been extremely happy with both cars as they are just as reliable and low maintenance as we hoped they would be. We actually ended up selling the Hyundai Santa Fe with 180,000 miles (and running great) earlier this year because our older son was selling his 2010 Nissan Versa. 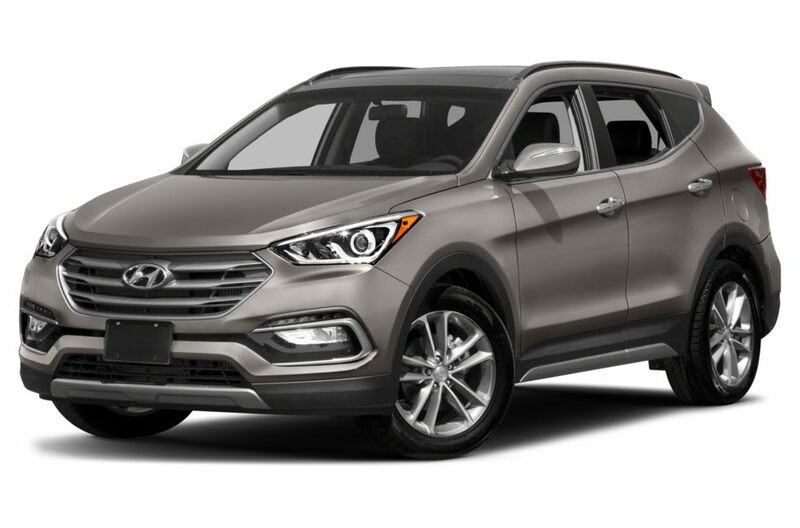 Since we knew that he had taken very good care of the car, it was seven years newer, and that it had a lot fewer miles than the Hyundai Santa Fe, it made sense to buy the car from him. He ended up with a little more money, and we got a car we can trust and that will hopefully serve us well for years to come. But this still leaves Andy with the 2003 Honda Accord. While the car still runs very well, it’s time to get a new one. We would like to get another SUV as it’s very convenient to have a car to transport bigger items, go on vacation easily, etc. Since neither one of us is “into cars,” we had to find a place to gather reliable information about cars to consider, and we were very happy when we came across cars.com. Cars.com has a wealth of information about cars, including a very useful videos and reviews section. What I appreciate about the reviews section is that it includes critical reviews that give you the facts straight up. With the help of cars.com, we were able to narrow down our choices. The next step will be to visit several dealerships to test drive the cars, decide on a make and model, and then buy from the dealership that offers the best deal. Stay tuned to find out what car we’ll end up getting – I’ll make sure to reveal it in one of my Sentence a Day posts in the next few months! Questions: When was the last time you purchased a car? What kind of car did you buy? How did you research the car before you bought it? Are you happy with you purchase? Good luck with finding one you like! I am curious about what dat it will be! You drive your cars for a long time! I'm also curious to see what you'll get! Okay---I have to admit that I like all shopping EXCEPT car shopping. And we will probably need to update one of our cars sooner than later. Thanks for this info, Andrea!! I may owe you one!! We are also in the market for a new car. I had forgotten about cars.com; will check it out! I hope you'll find a car you'll be happy with! I haven't gotten a new car since before my oldest was born, it's a 2009 Camry. My hubby recently-ish got a corolla (sp?) I'm not sure how he got it, one day he's telling me he's thinking of getting a new car in the next couple of months then three days later he comes home with his new car, LOL. Men...next car for me is a bigger one to hold all of the stuff we always seem to be needing! I bought my Prius new in 2009 and at 150K+ miles it's still going strong. I had killed my previous car, so I "test drove" rentals of the models I was interested in. This is a great way to test drive -- you're driving where you normally drive (I was commuting to work) under normal conditions, and you get absolutely no sales pressure! My boyfriend then helped me find the best deal (LOTS of Toyota dealerships in Los Angeles!) and was my negotiator during the purchasing process. He drives a hard bargain! (Haha). Renting a few models and driving them where you usually drive is a great idea! Our son bought a Prius - hence I drive his old car - and he loves it!